Diane E. Maahs, age 77 of Litchfield, MN died on April 11, 2019 at the Dassel Lakeside Community Home. A memorial service will be held at 11:00 AM on Tuesday April 23, 2019 at the First Lutheran Church in Litchfield. Visitation will be held from 5:00 PM until 7:00 PM at Johnson-Hagglund Funeral and Cremation Service on Monday April 22 and also one hour prior to the service at the church. Diane Elaine Maahs, the daughter of Walter and Laura (Rosenow) Kuehl was born on August 15, 1941 in Litchfield, MN. She attended country school in Forest City and graduated from Litchfield High School in 1958. 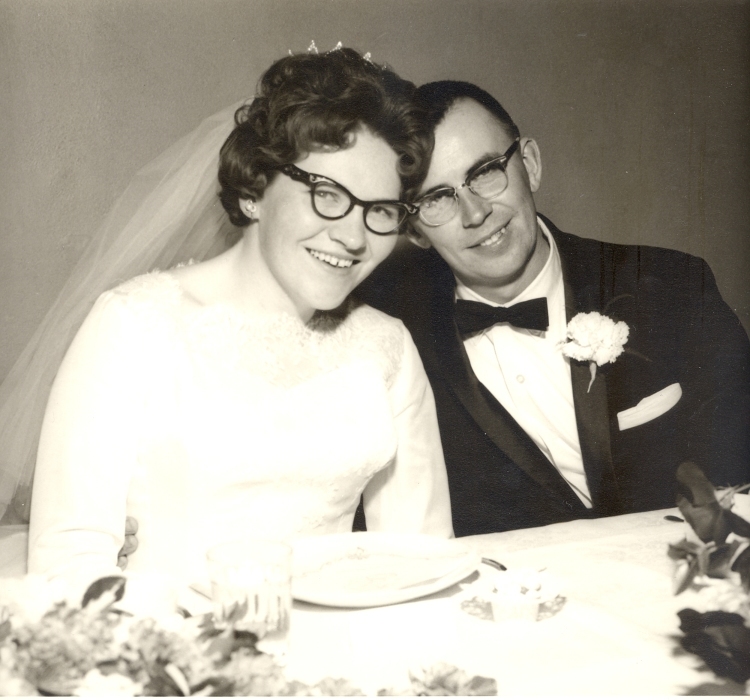 Diane was united in marriage to Willard Maahs at St. Matthews United Church of Christ in Forest City on February 23, 1963. She was a member of St. Matthews United Church of Christ and First Lutheran Church. She worked as a secretary for PCA in Litchfield and later for the Meeker County REA. Diane enjoyed being active at church where she was a former President of the Church Council, a Sunday School teacher; a choir member and soloist. She loved playing the organ and piano and enjoyed gardening, baking, spending time with her family and being a homemaker on the family farm. Diane loved to spoil her grandchildren and will be remembered for her supply of sweets, treats and candy. Diane is survived by her husband Willard of Litchfield, MN; children Jason Maahs, Fredrick Maahs and Kathy (Tony) Langness; grandchildren Joshua, Nicholas, Zachary, Madeline, Stacee, Cole and Alexandra; great grandchildren Gracie and Braxton; and many nieces and nephews. She was preceded in death by her parents Walter and Laura; brother Walter; and sister Ruth.